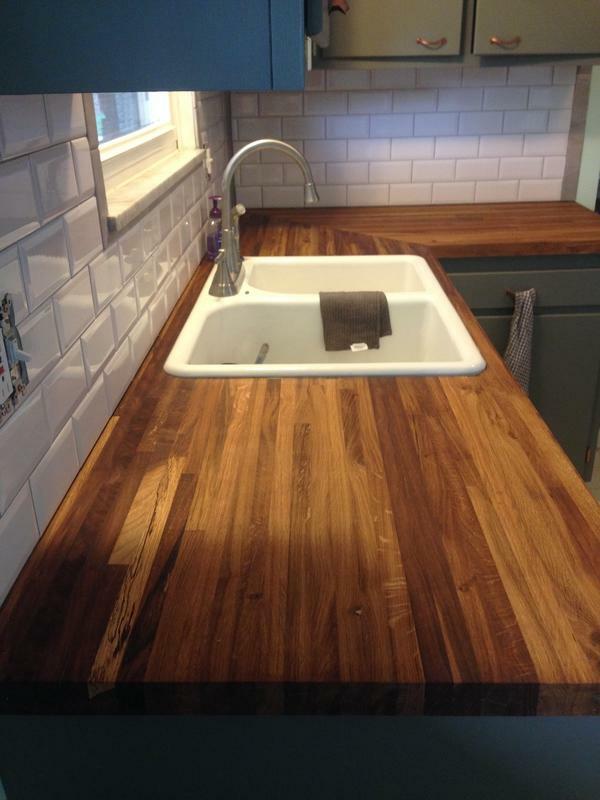 Form meets function in kitchens that have butcher block countertops by Williamsburg Butcher Block Company. 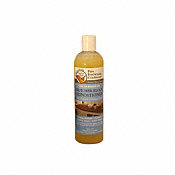 The close grain provides a smooth surface for easy cleaning and care. Williamsburg Butcher Blocks are sold unfinished. look and feel to your kitchen without the premium price of solid-surface countertops. Builders Grade contains more color variation and in some cases mineral streaking (visual grades only) and are structurally solid.